The Spy by Paulo Coelho was one fine and solid read! It was short enough where I was able to begin it in the morning and finish late in the afternoon. It fired me up and happily yanked me out of this persistent “just okay” type of books I’ve been plagued with lately. Thank you to Edelweiss+ and Knopf Doubleday for approving this title (and can I share my delight that the electronic file was an ePub, meaning I was happily reading this on my Kobo?). 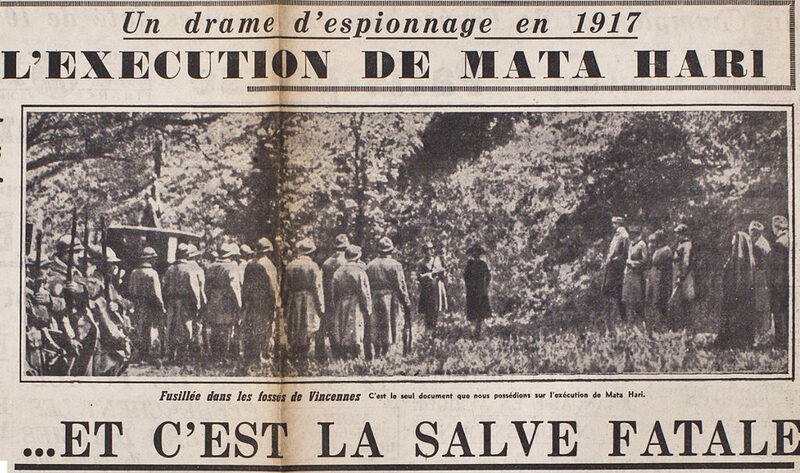 Mata Hari was executed for being considered a double agent but done on such flimsy evidence that her execution was seemingly done to save the asses and protect the reputation of the powerful men she slept with. A woman that once again rang that tired old bell, “I was born at the wrong time.” The quote used above really fired me up in thinking, “When will it ever be the right time for women to be born?” How many great and prominent women have we read about whom have stated this exact phrase, “Born at the wrong time.” What an outrage that every time seems to be the wrong time for women. 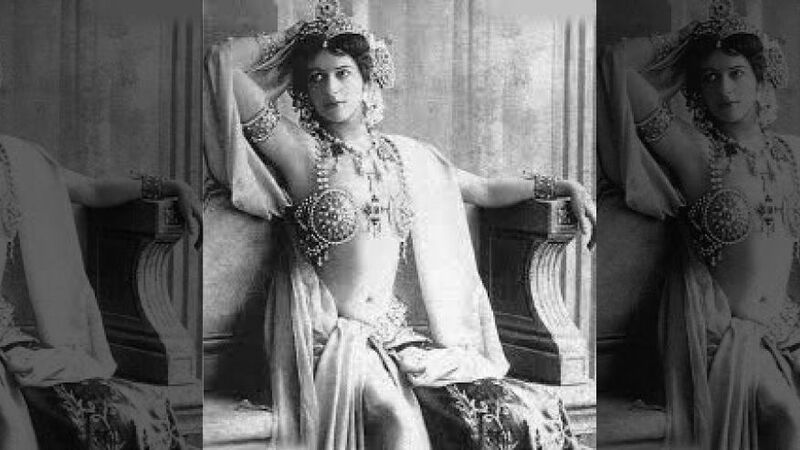 Mata Hari was persecuted for having the gall to want to live a free and independent life, and to make her own decisions about her own life and happiness. The Spy was the fascinating story of how she became the infamous Mata Hari, and Coelho blended historical with fictional in the telling of her life. He does this using the final letter written by Mata Hari while she awaits her sentencing in jail, and in the final part following her execution, through letters her lawyer has written, after failing to gain clemency for her execution. Pictures are also used throughout to illustrate and document her life story. *Quotes taken from the ARC provided by Knopf through Edelweiss. I absolutely recommend reading The Spy. 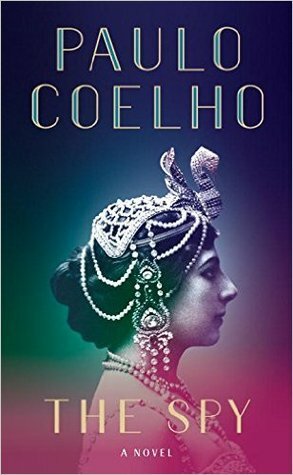 Coelho has written something that so impassioned me and stoked those feminist flames of outrage, but has also written this absolutely fascinating story of Mata Hari and done so in that epistolary format I absolutely adore. I spent just as much time reading the book as I did searching the internet for more information about her. And, did you know the custom was to cut the head off and hand it over to government representatives?!? Mata Hari’s head was kept in the Anatomy Museum in Paris until one day in 2000 (!!) they discovered it had been stolen! She was executed in 1917!